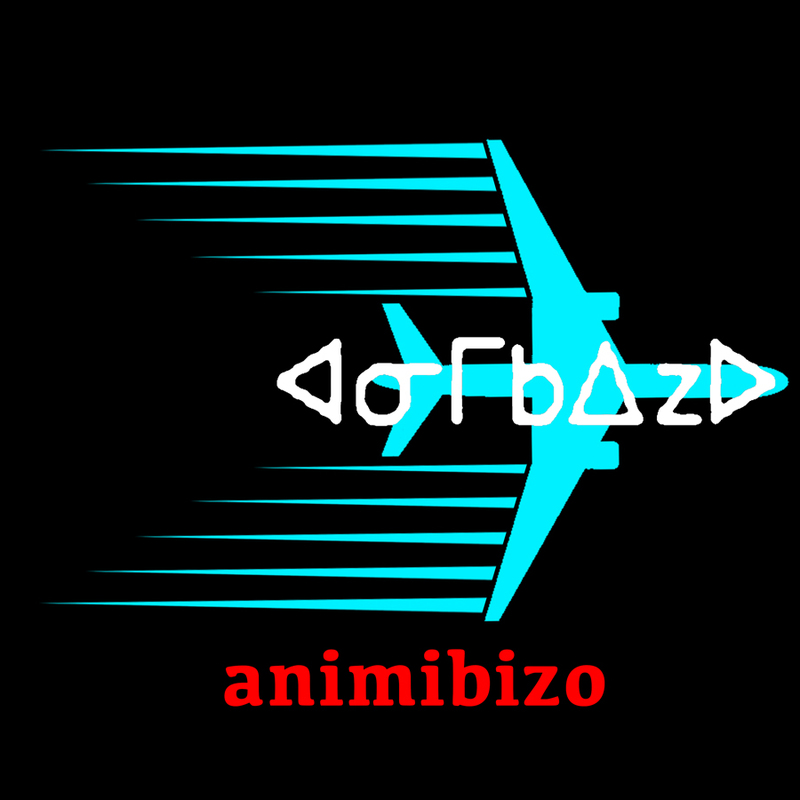 Clayton Windatt is working on the curatorial research project “animibizo” which means, “He/She moves fast / flies away” in Ojibwe. “animibizo” references the temporary nature of bringing artists into communities and reflects on the need for meaningful development when dealing with regional or cross-cultural artist collaborations. Windatt will be pursuing this research project during the 2016 year as he travels provincially to Sudbury, Toronto, Ottawa, Guelph and Attawapiskat First Nation. There are additional plans fly to Montreal, Vancouver and Whitehorse. This research will take the form of interviews, meetings and minor arts activation projects primarily dealing with land-based processes in each region. Windatt will be analyzing other arts projects as a spectator and collaborator considering how minimal time being shared impacts self and how can these minor interactions can impact the most. As a starting point to “animibizo”, Windatt has gathered tiny bottles of soil from the shore of Lake Nipissing and is sending them to fellow artists across Canada. This small transfer of sand, rock and dirt is no more than the amount you may find on the bottom of your shoes. The bottle will be emptied or broken mixing with the soil of the region it is sent to. Transferring this soil from one area to another represents the land connecting with itself and saying “hello”. This minor interaction is a parallel to the minimal interactions many artists have when collaborating in brief instances. Moving forward, themes of togetherness, marginalization, racism and the current state of united identity in “Canada” are expected areas to be addressed.